Cell transport is the movement of substances across the cell membrane either into or out of the cell. Sometimes things just move through the phospholipid bilayer. 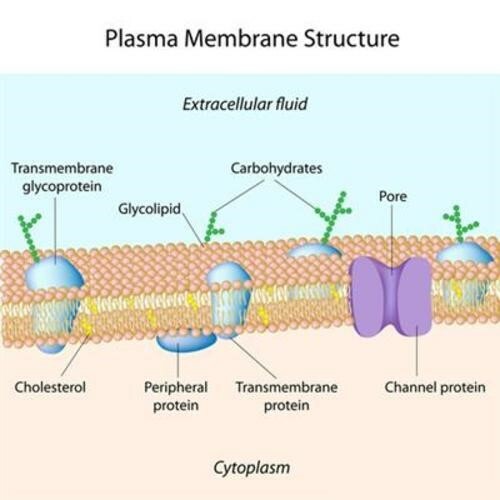 Other times, substances need the assistance of a protein, like a channel protein or some other transmembrane protein, to cross the cell membrane. How does the plasma membrane control what passes in and out of its cell?